We know how challenging it can be to schedule your dog or cat’s veterinary appointments during your busy workday. 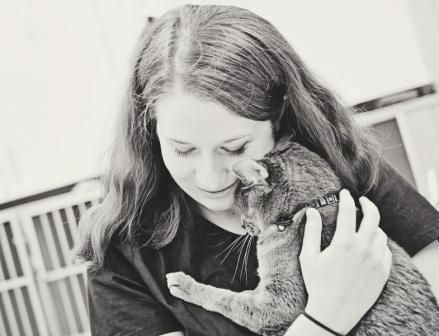 Take heart – you and your pet are extremely important to us which is why we have appointments available every day of the week from 8:30am until 5:30pm (including Saturdays and Sundays) in addition to being open until 6:30pm on Tuesdays and Wednesdays. Each pet’s first time appointment is scheduled for a full 45 minutes with one of our three veterinarians so that you, your pet and the doctor have the opportunity to truly get to know each other as well as answer all of the questions we hope you have. 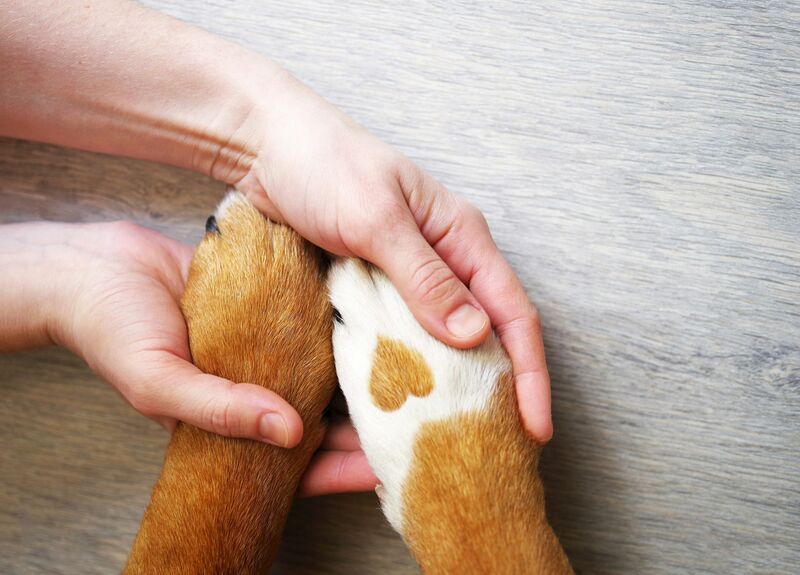 After the initial appointment, a 30 minute time allowance is given to continue to offer you the time you and the veterinarian need to address your pet’s ongoing health, vaccination, prescription and behavioral needs. 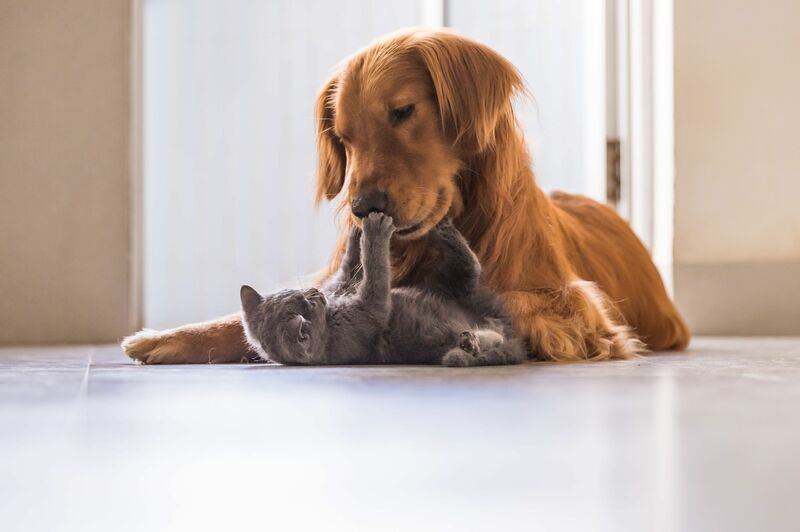 Our qualified staff of licensed veterinarians and certified veterinary technicians have been serving the health care needs of pets in Southeast Denver including the cities of Centennial, Highlands Ranch, Lone Tree, Littleton and Englewood since 1984. The combined experience of our three veterinarians represents over 67 years of service to the profession. We are committed to delivering the highest quality medical care available in a gentle, compassionate and pet-friendly environment.